In addition to having laws on the age a teen should get to before entering into contracts, Nigeria should also have a law of an age a teen will get to before getting married. This right here is outrageous in so many ramifications. 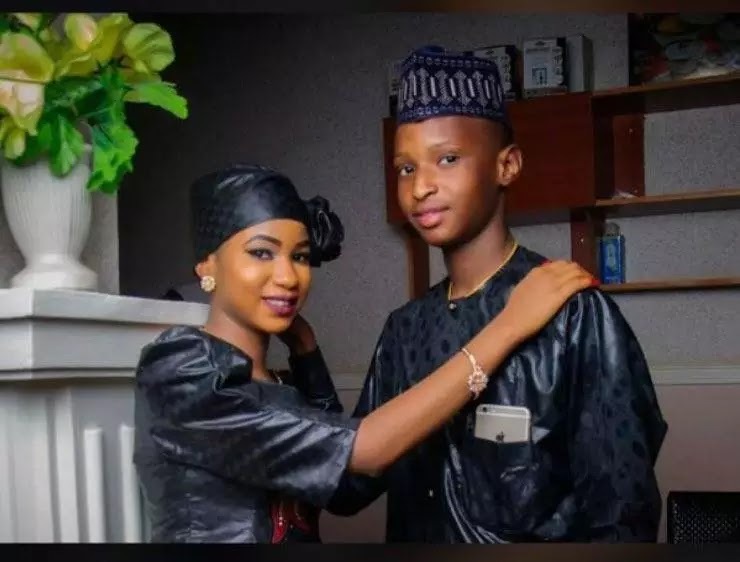 Though Nigerians are reacting badly on social media and have condemned every bit of it after this young couple’s pre-wedding photos surfaced online, we should take a step further to stop this from happening. According to reports, the wedding of the couple who are 17 and 15 years old, is took place yesterday. While some Nigerians are wishing them a happy married life, others are concerned that they are both too young for marriage. Saying they are too young for marriage is an understatement. What do this kids know about marriage bikonu?